Located in the north of London, Haringey borders the popular areas of Islington, Hackney and Camden. It is an area of mixed landscapes, with beautiful wooded high ground in the south western areas around Highgate and Muswell Hill and more open low lying land alongside the River Lea in the east near Tottenham. Finsbury Park and Clissold Park form part of Haringey’s green areas which cover more than 25% of the borough. Alexandra Park with its historical entertainment venue Alexandra Palace boasts panoramic views over London and attracts over a million people each year. White Hart Lane, home to Tottenham Hotspurs football club, is the borough’s most famous sporting venue. Haringey is characterised by a lively mix of cultures, and the area of Green Lanes in particular is influenced by Turkish immigration with a large range of restaurants, cafés, supermarkets and Turkish barbers. Crouch End is a mecca for families, with its neighbourhood cafes and groceries, and affordable homes with plenty of outside space. And Harringay Ladder is becoming increasingly popular. Haringey is extremely well connected with the three major underground lines Victoria, Northern and Piccadilly as well as an extensive over ground network, making it one of the most convenient boroughs for London’s commuters. Alongside the contrasts in nature, Haringey is one of the most economically diverse areas of London. Its average house price of £493,220 makes it the second most expensive borough in Outer London; however, there are large differences across the district. 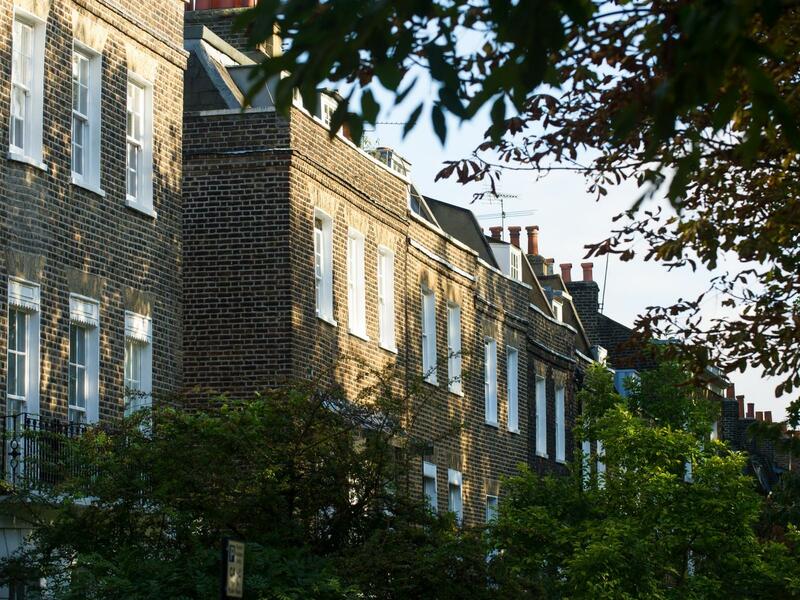 While prices in Highgate average in excess of £1 million, Tottenham is significantly more affordable with prices around a quarter of its wealthier neighbour. The demand for housing is also evident in the owner occupier market, with prices up by 18% in the last year; the joint third highest in Outer London. The pressure on prices is unlikely to ease up anytime soon as the ratio of housebuilding to projected population increase is the lowest in London; with an additional 23,000 residents expected over the next decade, the current development pipeline of just over 3,000 units falls woefully short of demand. The largest of the five schemes currently undergoing construction, Hale Village – The Pavillion, has proven very popular. The waterside location next to the River Lea offers views of the Olympic Park and the Lee Valley wetlands. Upon completion, this regeneration scheme will deliver 1,100 homes in total, out of which 64 will be purpose built for rent, and the village will be served by brand new local amenities including a new community centre, shops, gyms, nurseries and health facilities. The first phase of 142 units was sold out in Q2 2014, over a year and a half before it’s due for completion, at an average of £390 psf. Units with planning permission: 2,513.